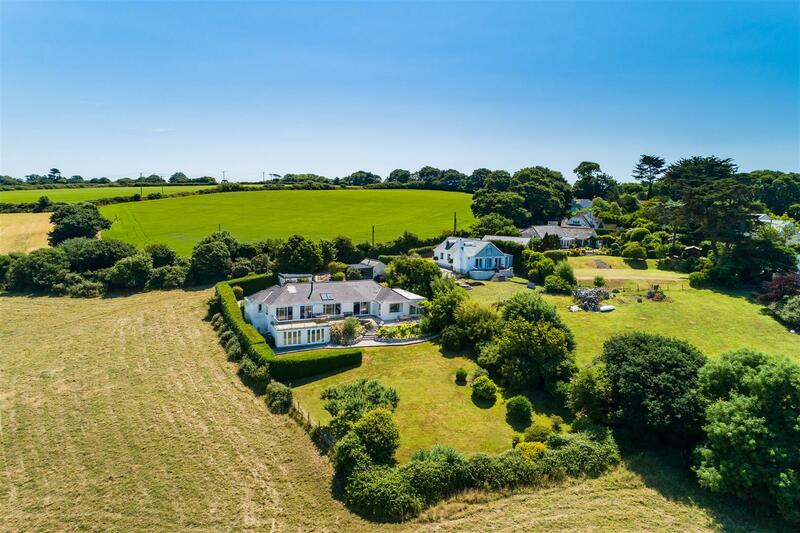 Immaculate and incredibly spacious 5 bedroom residence enjoying panoramic views across Anna Maria Creek towards Port Navas and the countryside beyond. 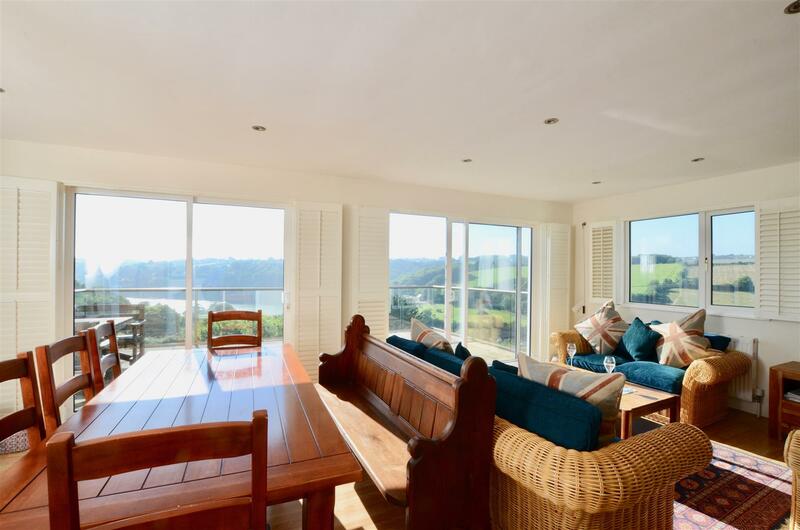 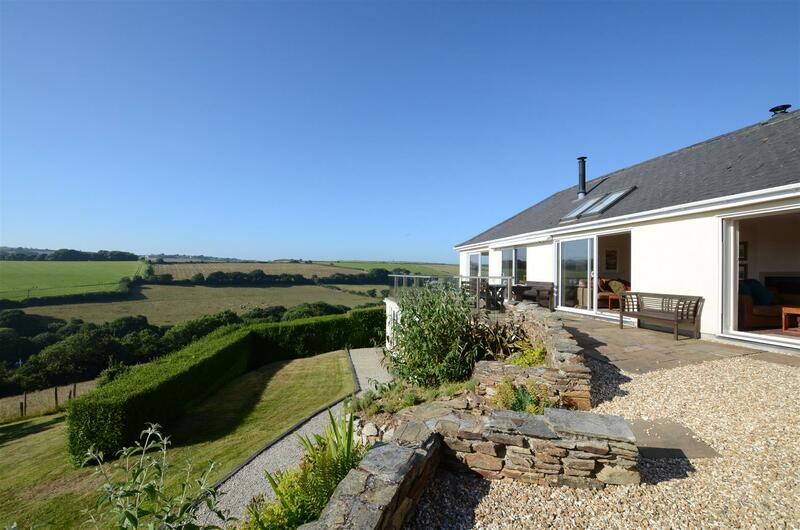 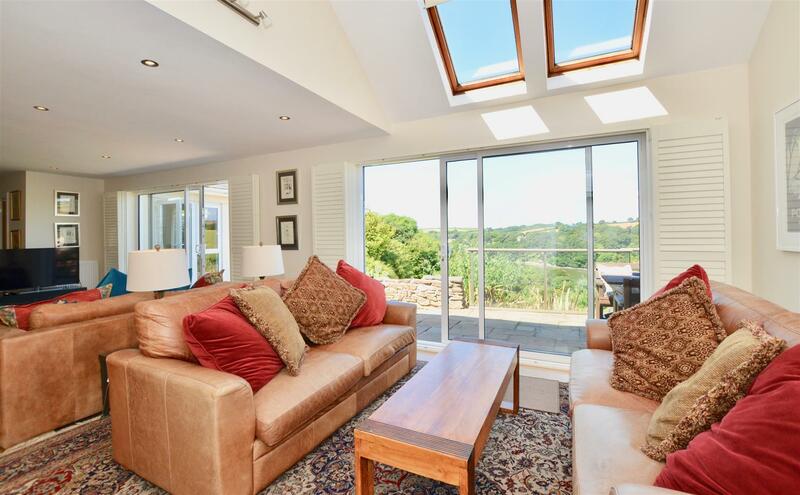 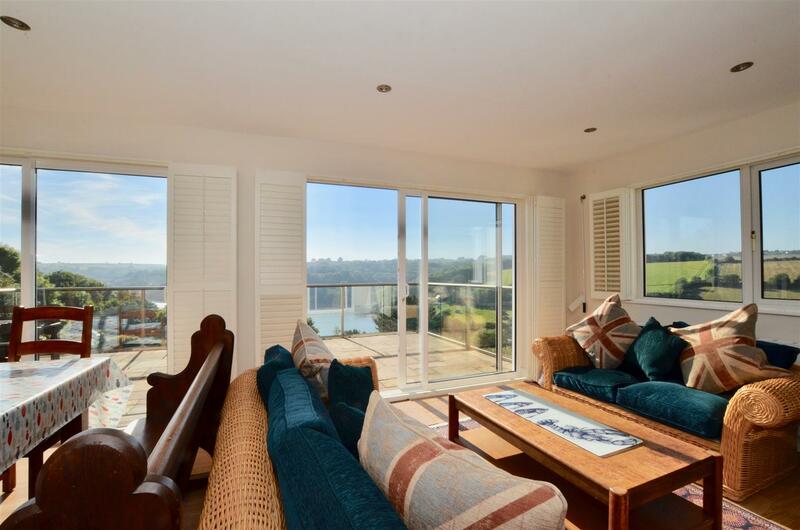 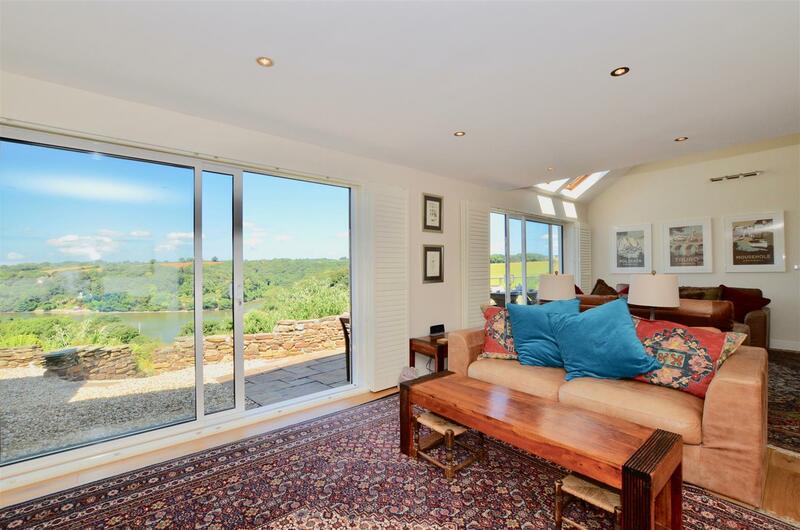 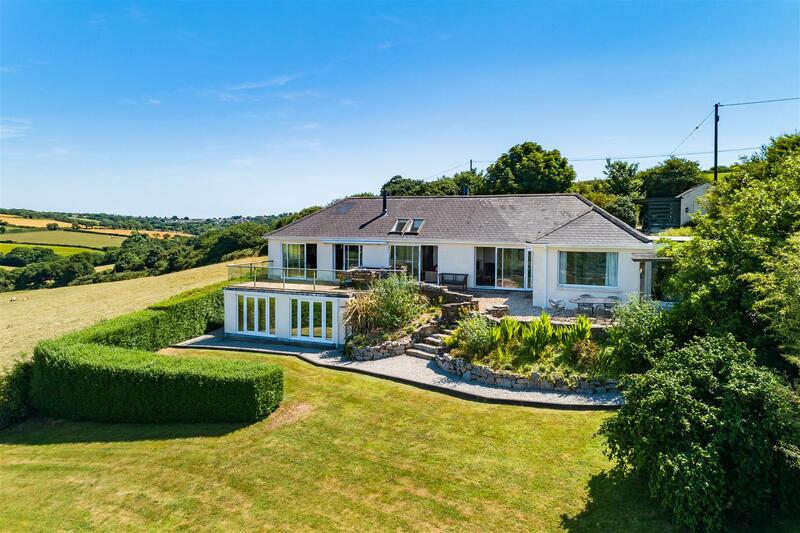 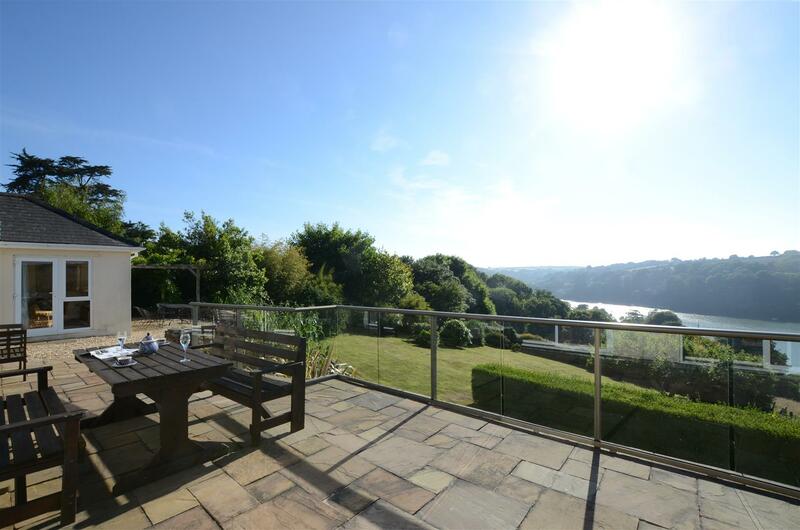 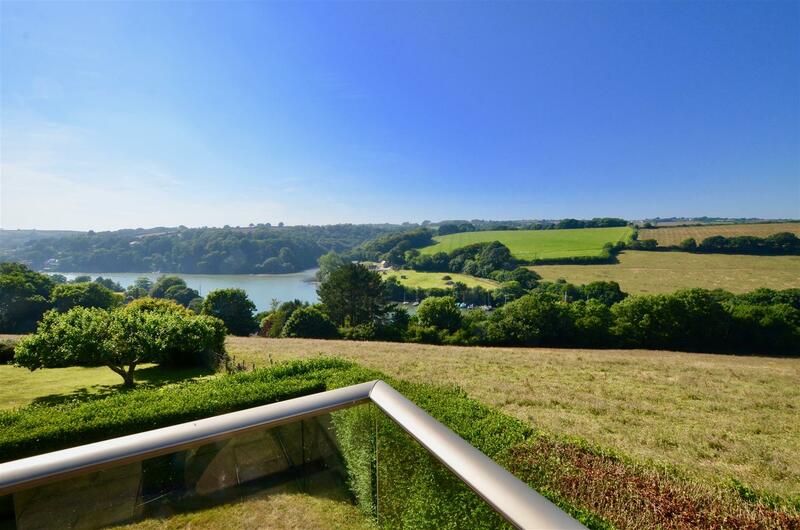 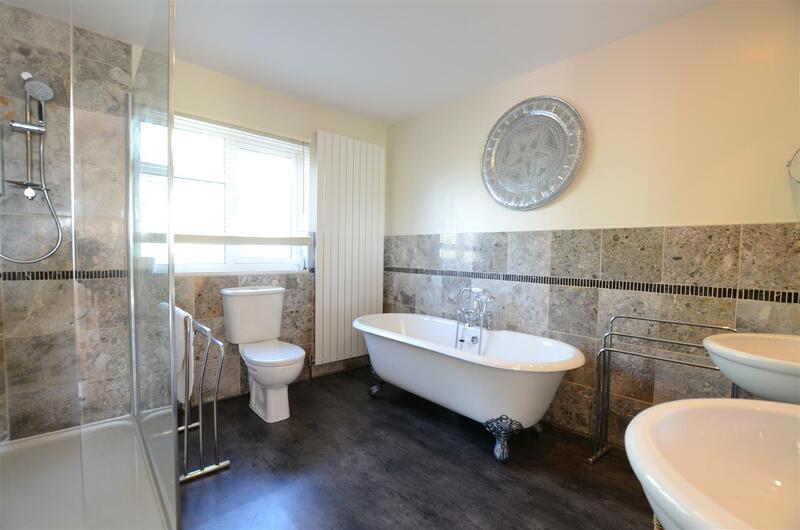 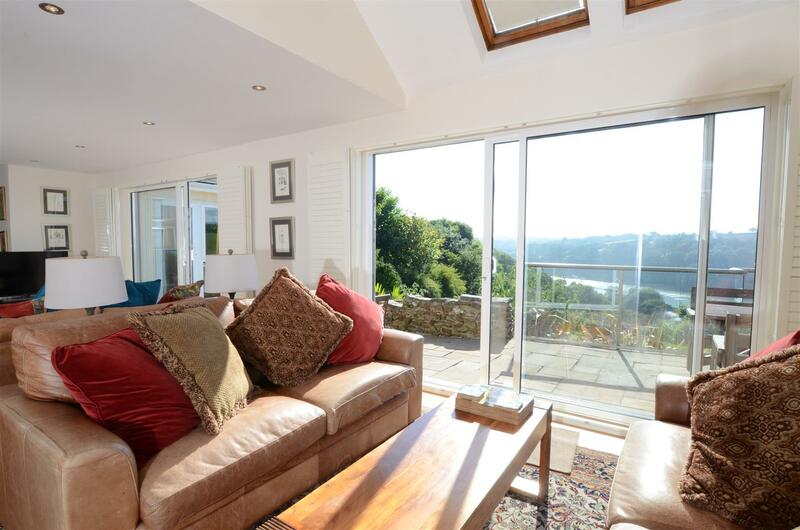 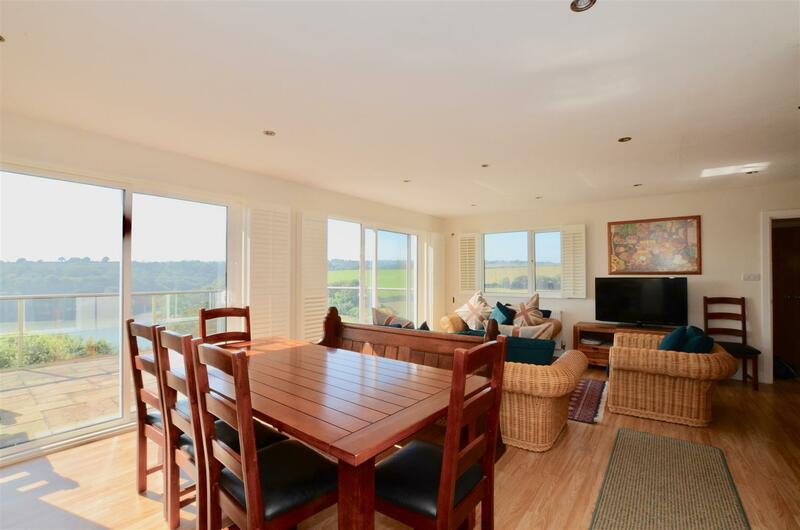 The property has been designed around its wonderful views, with the spacious living accommodation having an excellent open plan feel and the main reception rooms opening on to a broad sun terrace, making it ideal for entertaining. 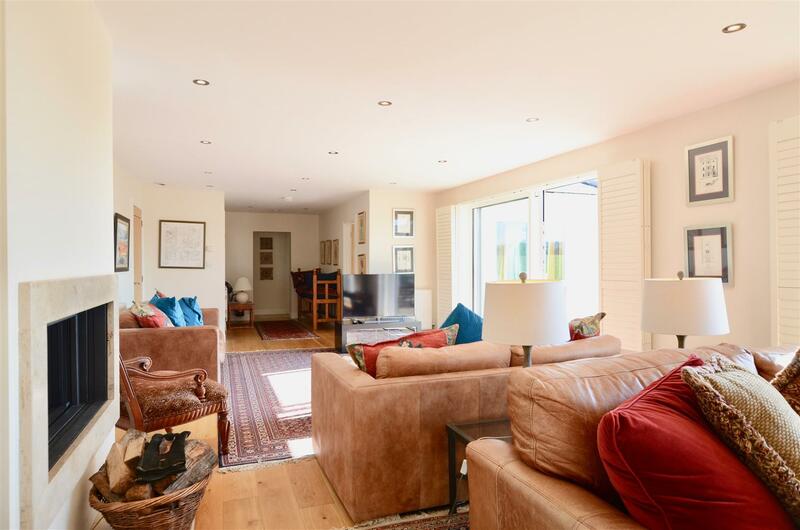 The kitchen dining area which flows through to the spacious 47' living room. 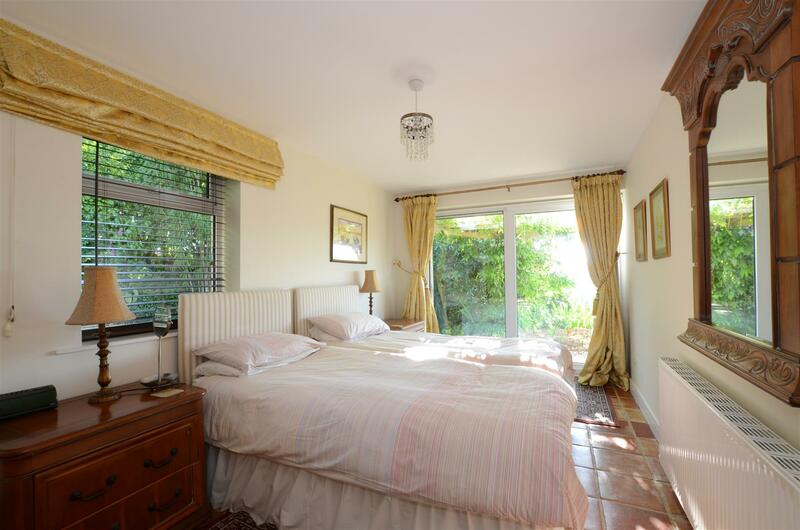 All 5 bedrooms are nicely proportioned and are serviced by 3 bathrooms. 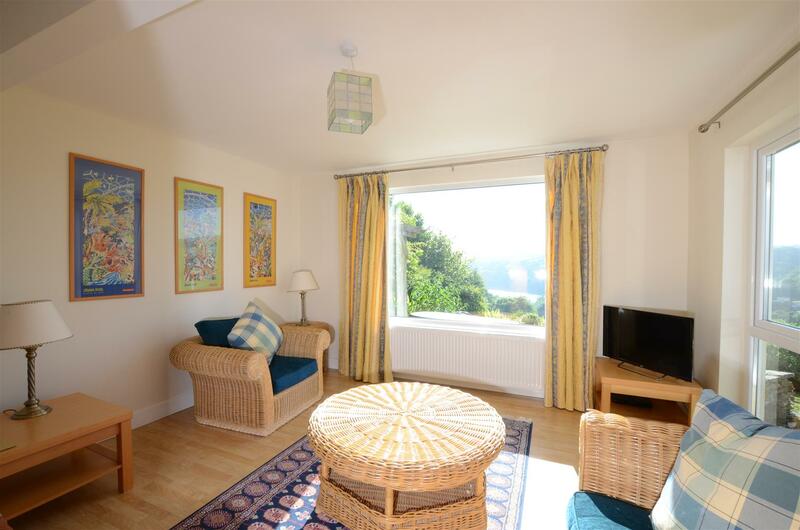 The lower floor of the accommodation is just full of possibilities, with part currently being used as a large games room and another area as storage. 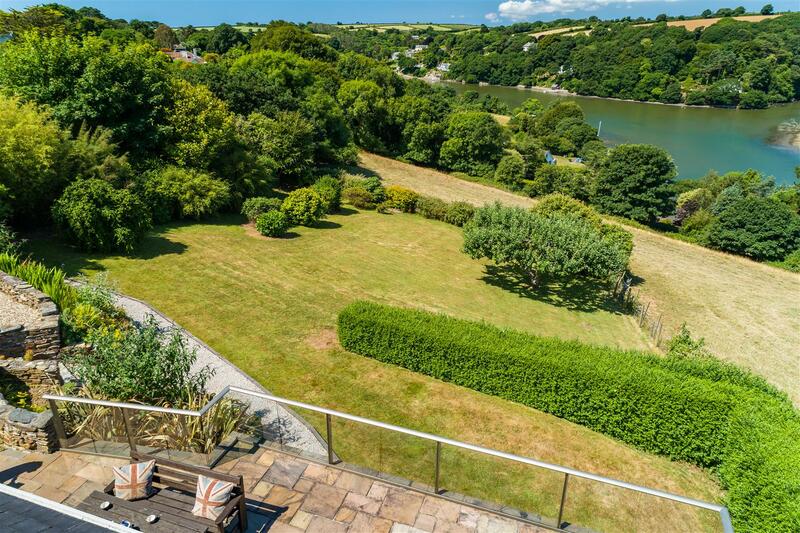 Outside, the gardens are well-established and are a real feature with a fabulous full width sun terrace offering the most wonderful views over the creek below. 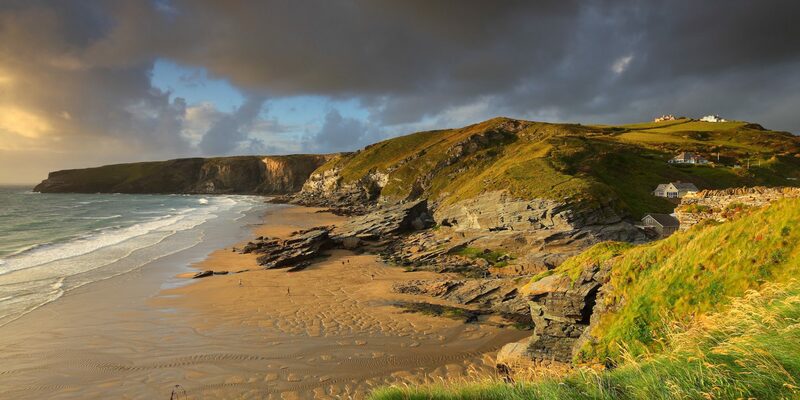 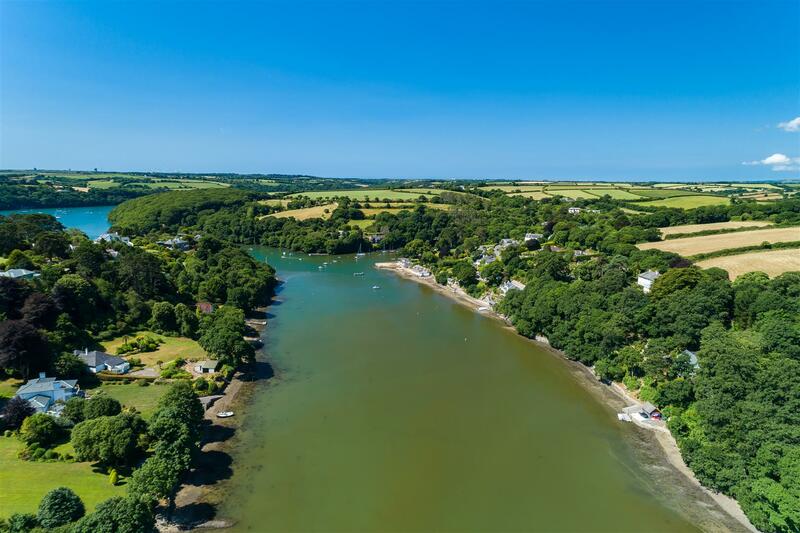 Budock Vean has long been sought after as it offers both peace and quiet, as well as a great deal of outdoor and lifestyle activities. 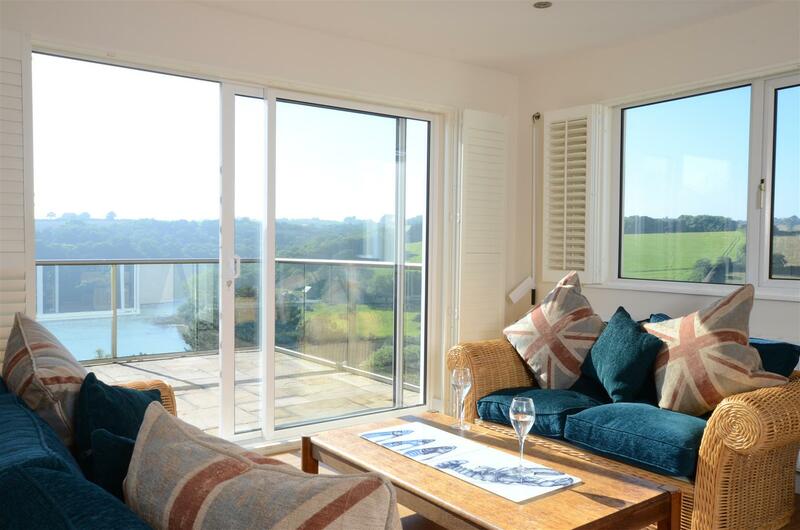 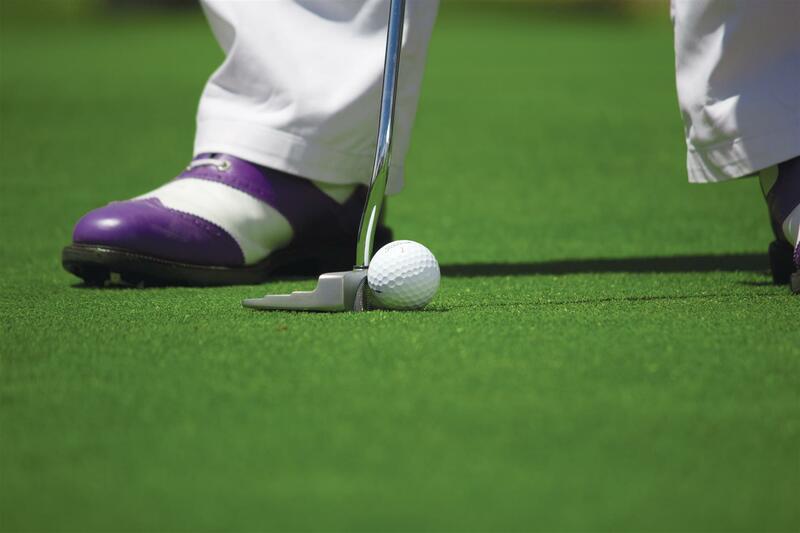 The Budock Vean Hotel is within a few hundred metres of Gateacre and offers excellent facilities including tennis courts, golf course, spa and a good restaurant. 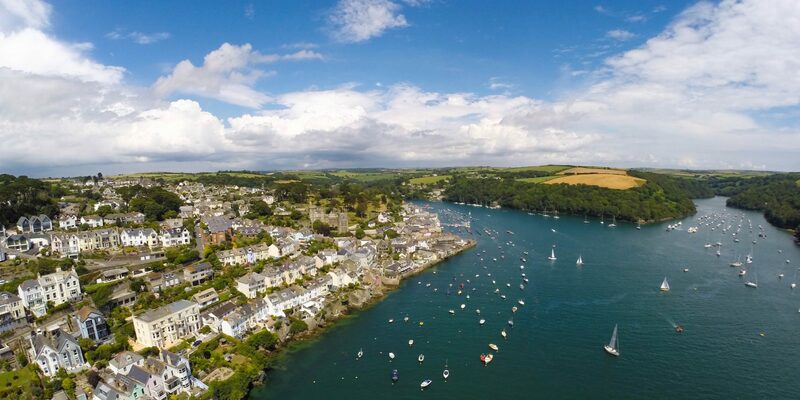 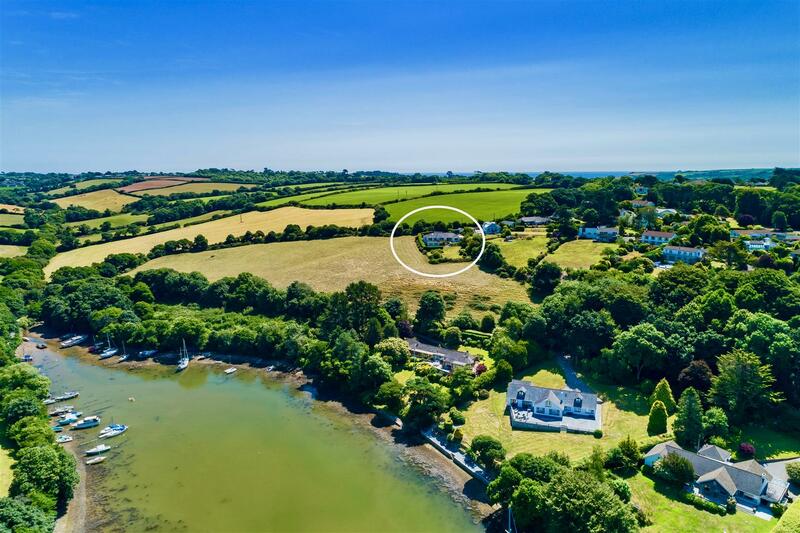 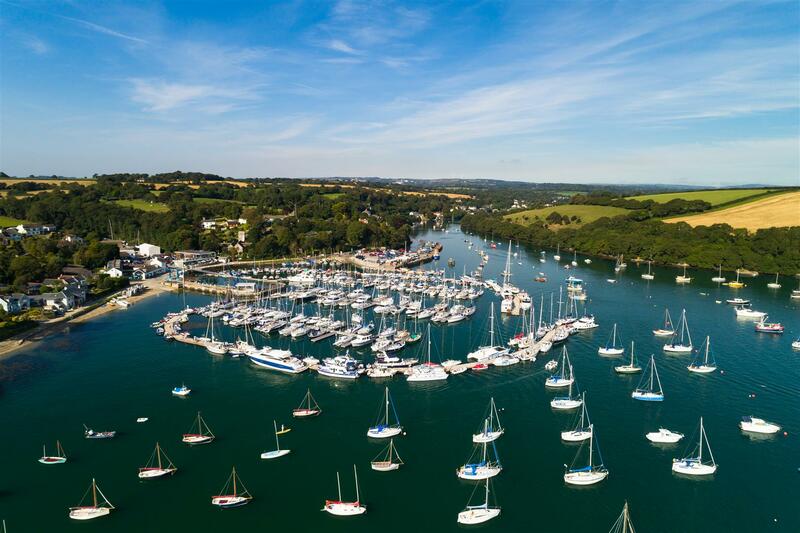 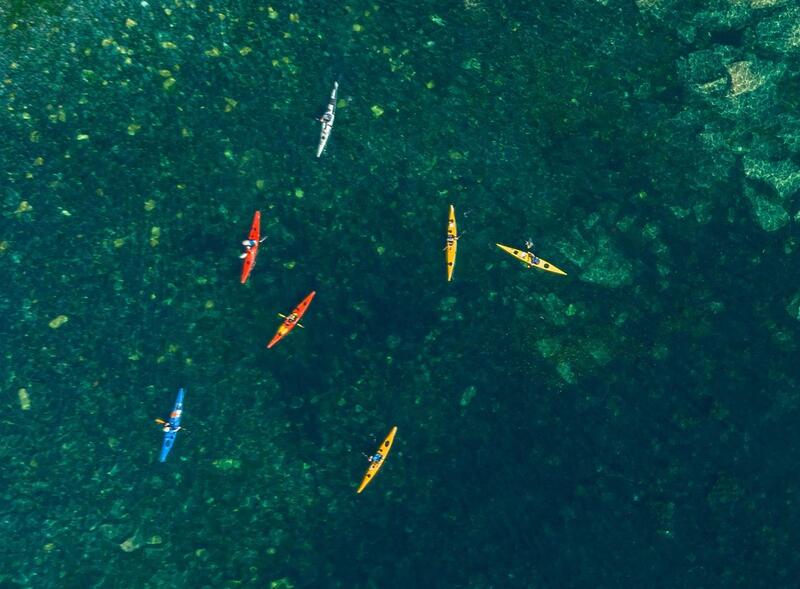 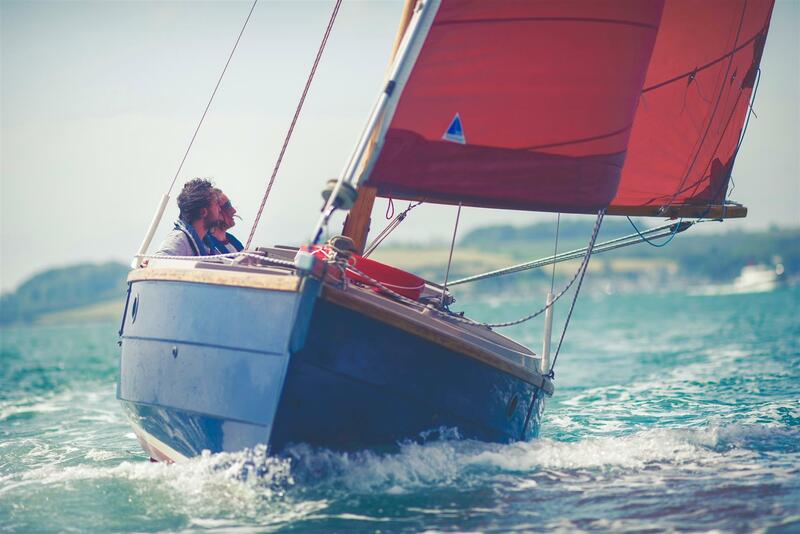 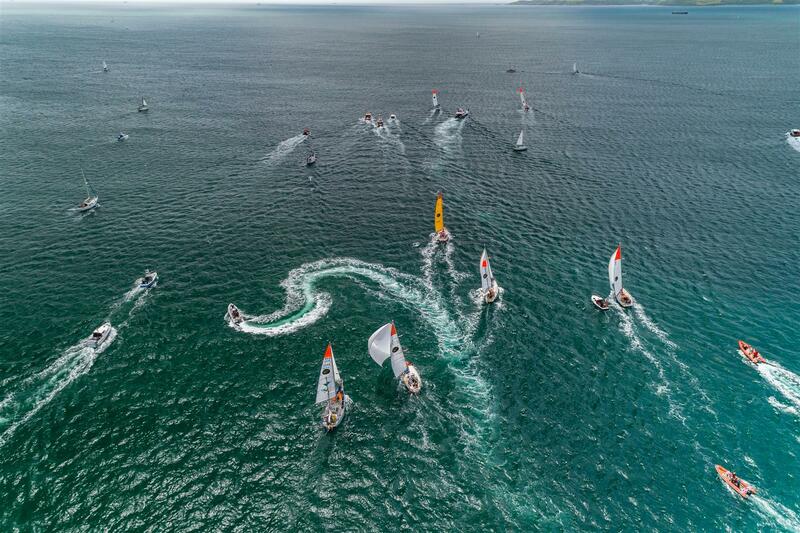 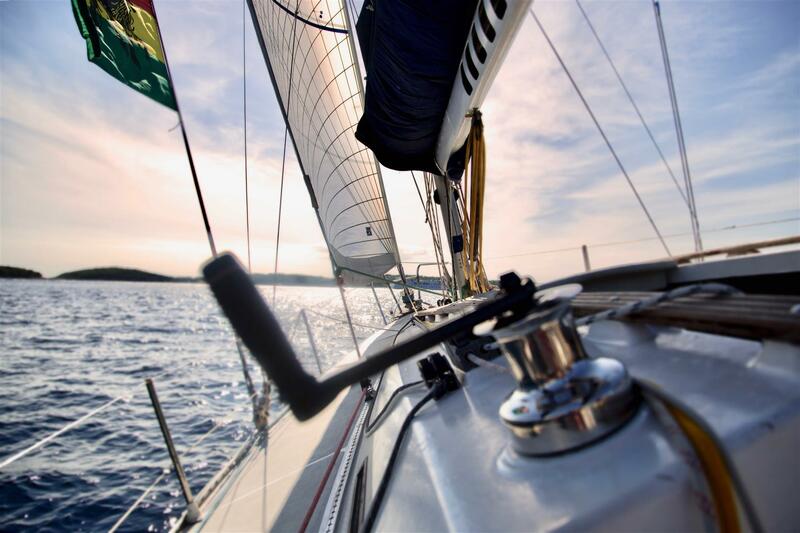 Sailing and boating enthusiasts will find some of the best sailing waters in the country on the renowned Helford River that also leads out in to Falmouth Bay. 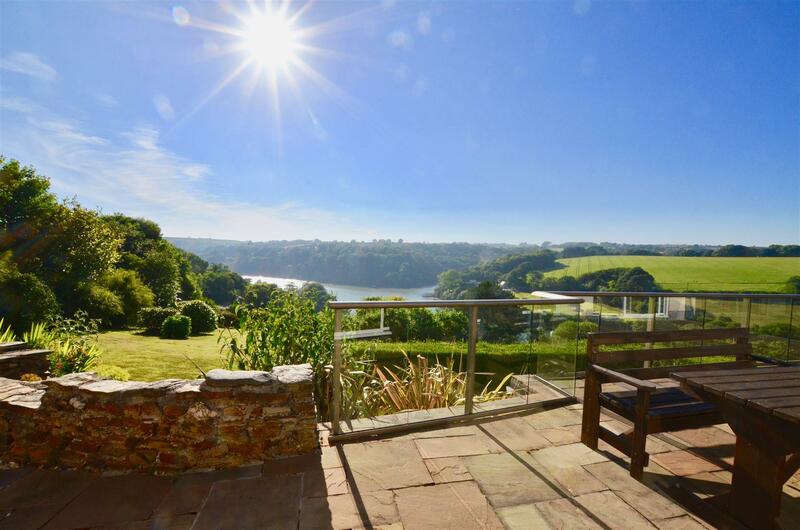 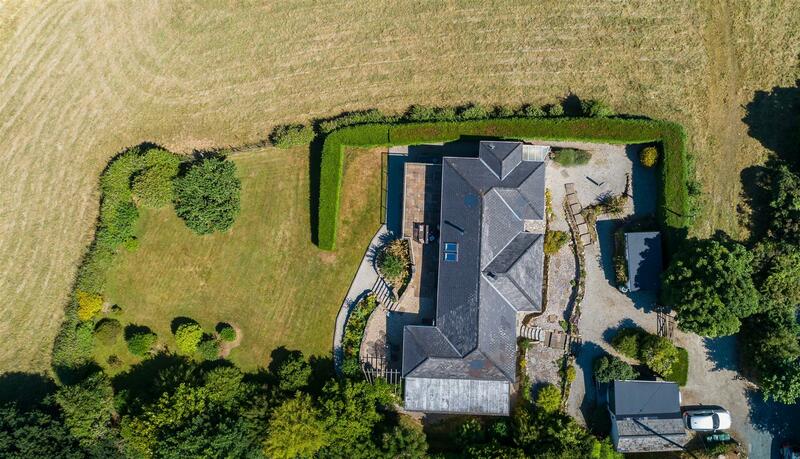 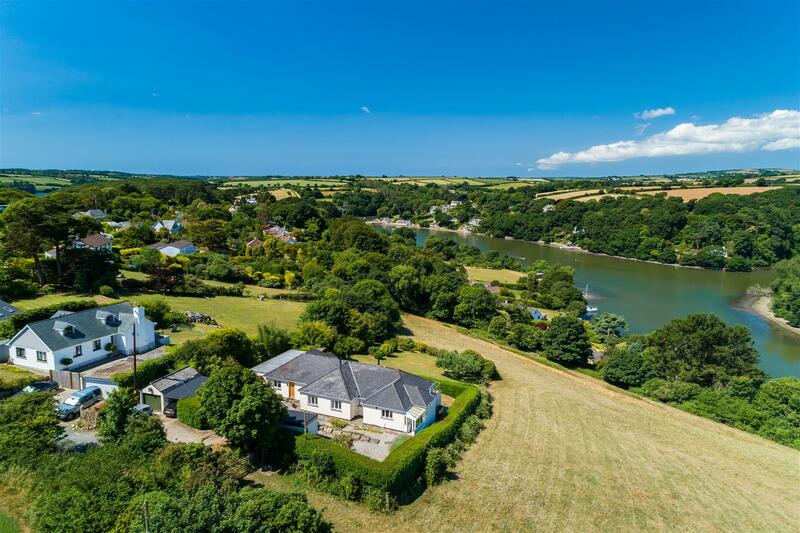 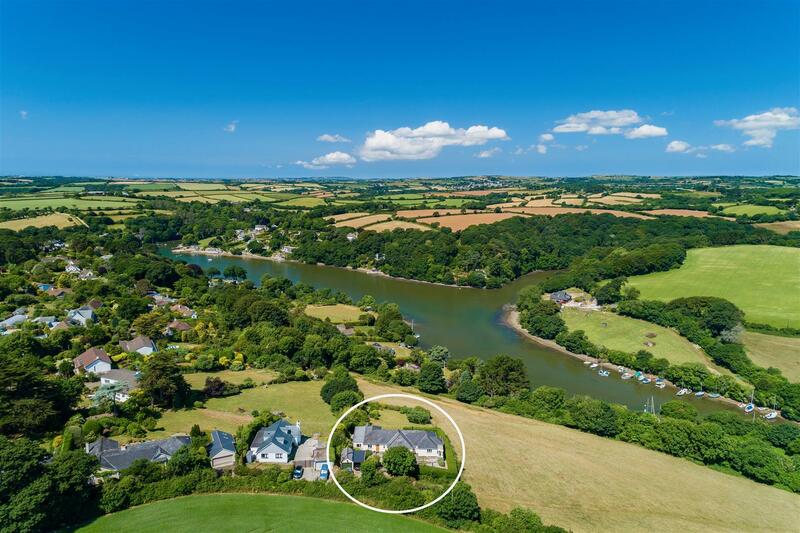 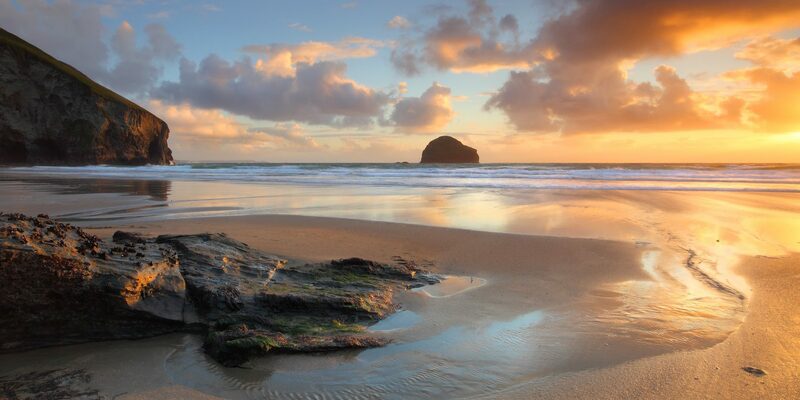 For keen gardeners, the amazing Trebah and Glendurgan Gardens are both within a mile of Gateacre and the pretty village of Mawnan Smith is approximately 1.5 miles away and offers a convenience store, for all day to day needs.